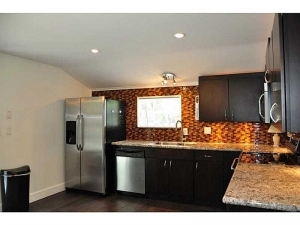 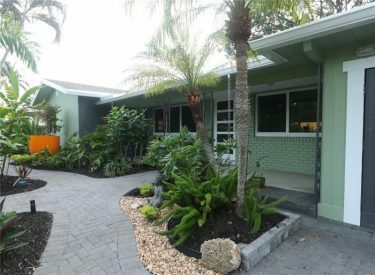 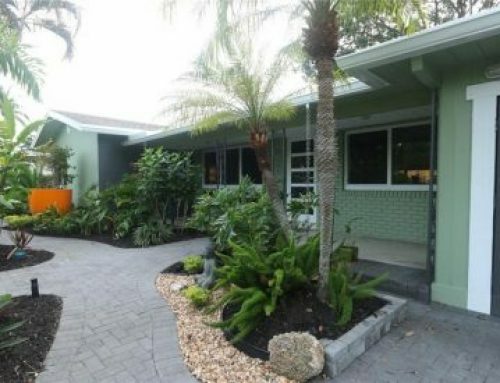 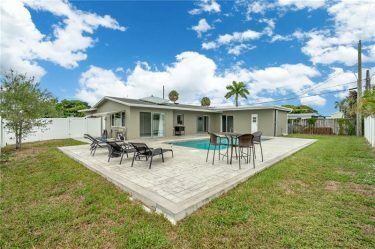 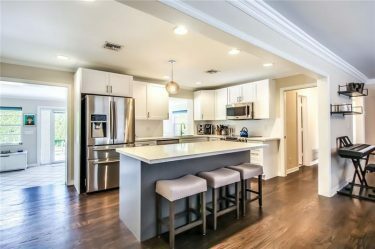 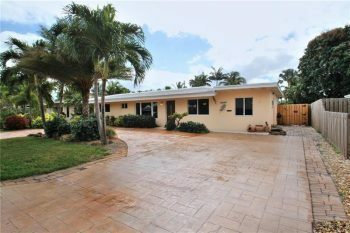 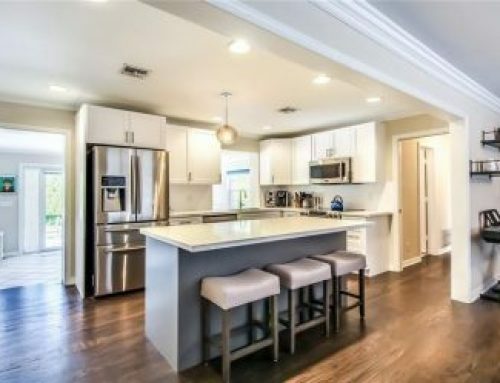 Please stop by and check out this Wilton Manors Loft Style bungalow located at 2723 NE 6th Lane as there will be an open house Sunday, August 17th from 12-3pm. 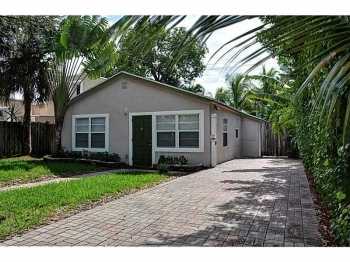 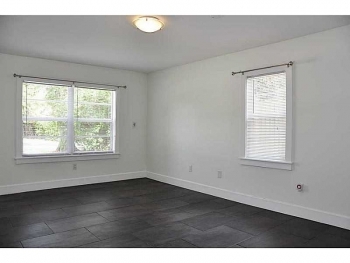 This home is a one bedroom, one bathroom totally remodeled house that is within walking distance to Wilton Drive. 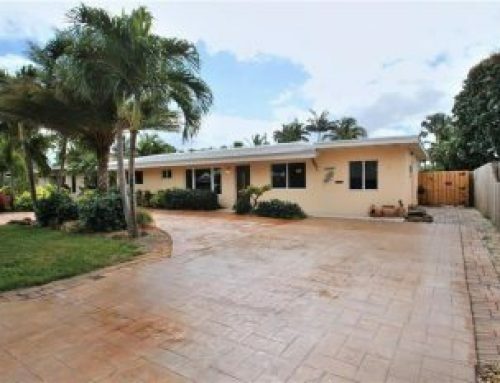 It has a new roof, new A/C unit, new flooring throughout as well as granite countertops and stainless steel appliances. 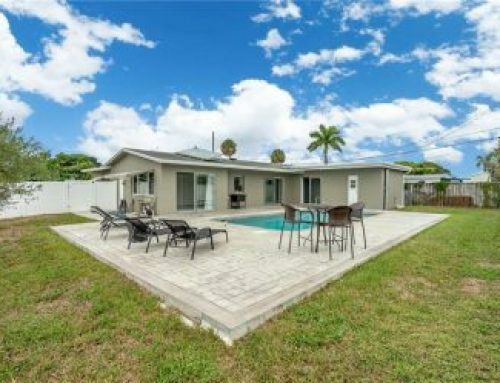 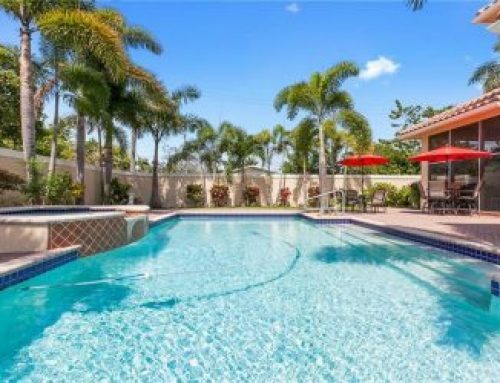 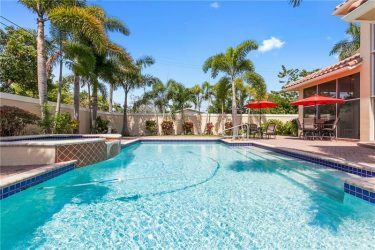 If you can not make it today please call Wilton Manors realtor Keith Hasting at 305.778.0244 and schedule a private viewing.